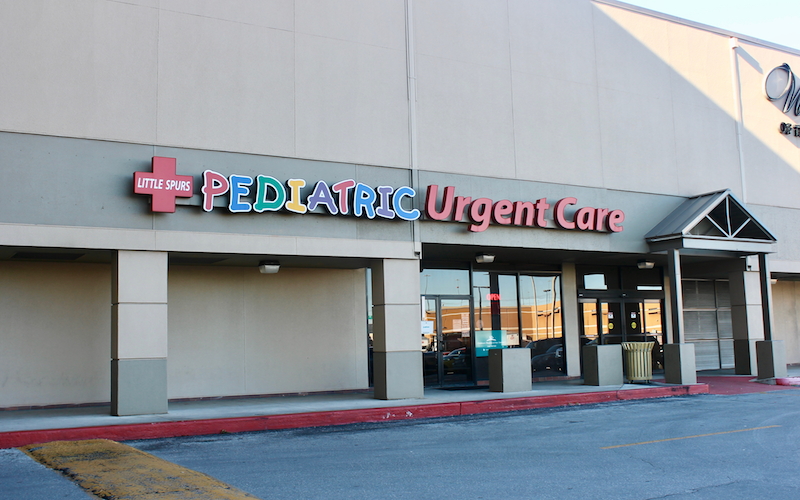 Practical Approach Pediatrics and Pediatric Dentistry offers a newer form of convenient care called dental urgent care. 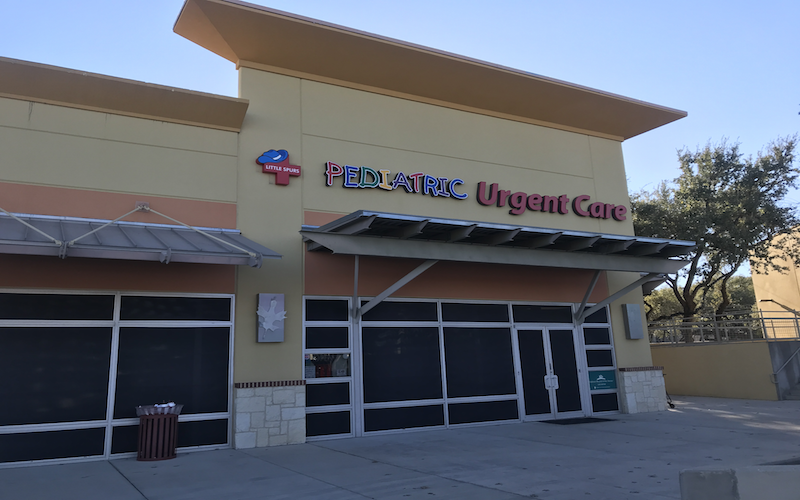 While using the term "urgent care," they are more specialized in their offerings and may not offer the full breadth of urgent care services in their San Antonio, TX clinic at 9480 Huebner Rd, Suite 400. 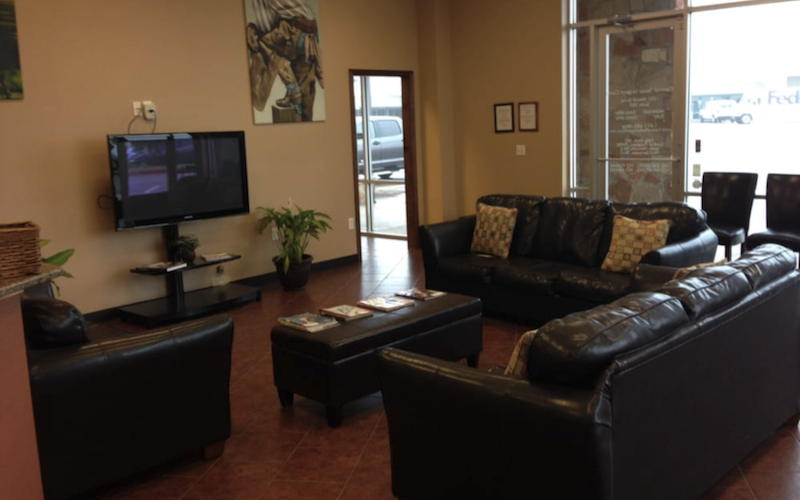 They are open 7 days a week including today from 8:00am to 10:00pm and appear to accept walk-in patients. 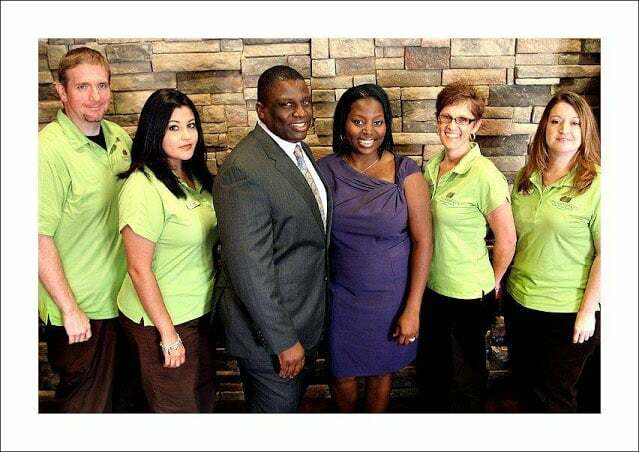 It is recommended that you call before your visit to ensure they offer the service you need and accept the insurance or payment method you have. Patients have given an average rating of 3.5 stars out of 5 for their experience at Practical Approach Pediatrics and Pediatric Dentistry. If you are looking to learn more about dental urgent care including statistics, trends, FAQs and other useful information, check out our blog to empower your knowledge as a healthcare consumer. 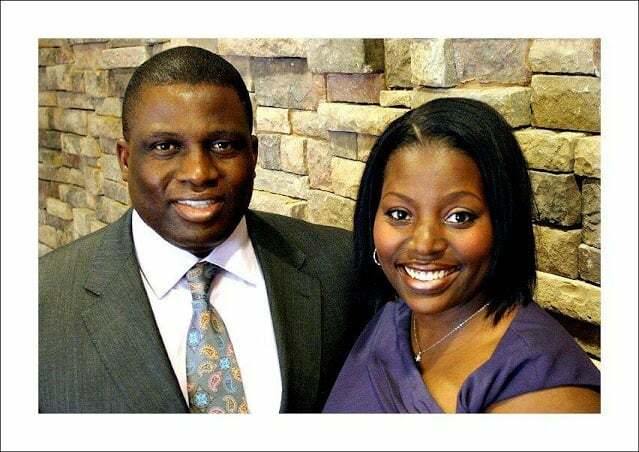 Practical Approach Pediatrics and Pediatric Dentistry accepts many major insurance plans and multiple forms of payment, making it easier to get the affordable care you need. It is always a good idea to contact your insurance company before your visit to ensure the Clinic is in network for the service(s) you're seeking.